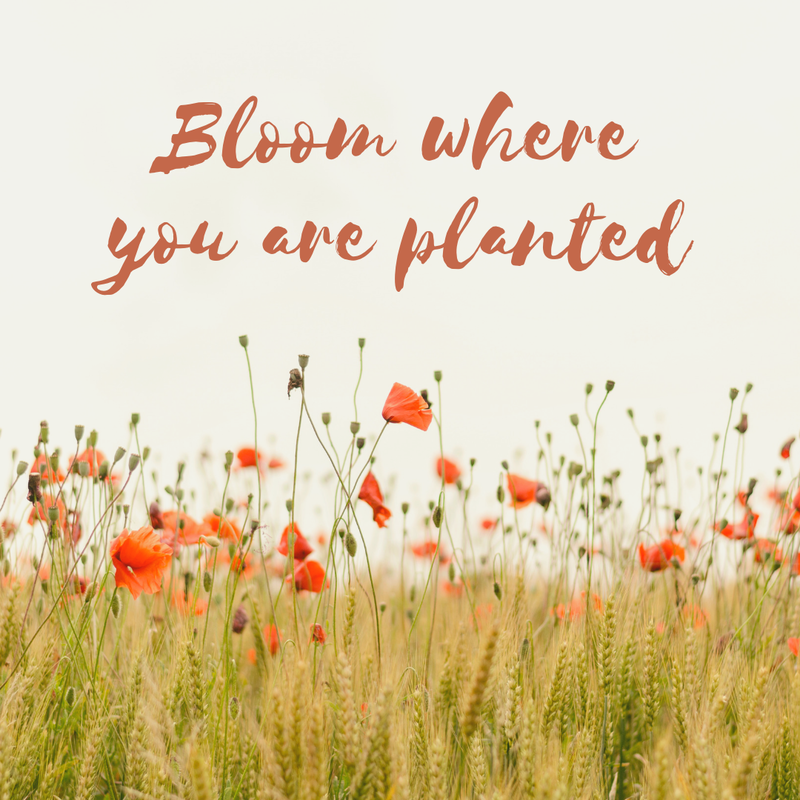 Every now and then I have to remember to bloom where I am planted. I want to believe that this is not a sign of dissatisfaction. This might be a sign of my overachiever nature. I'm even reading a book called Rooted (wink, wink). Apparently, God develops us in hidden places. God's question is so intriguing. He's not asking Moses because He doesn't know. God is not asking Moses a questions to get information. It is more for Moses' sake than for God's sake. He's all knowing and Moses, very limited in his knowledge of God's super in his natural. I could preach a whole sermon here but I'll keep that for a future opportunity. Here's my question to you: what is that in your hand? It will prepare you for God's next in your life. A few years ago, all I had in my hands was baby powder and multiple diapers. God used me despite my season of early motherhood. I believe He can still use me today. I know He can use you as well. Just take a good look at what you have in your hand. Prepare your hands. 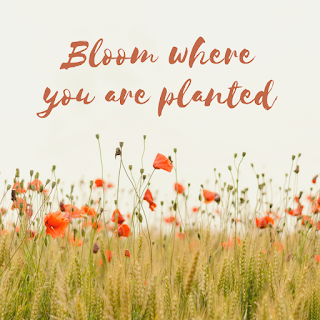 It will lead you to bloom where you are. I believe that when we want to be used by God, we need to have intimate knowledge of His character. There is no better way to accomplish that than to study it in the Bible. Our heart needs to be prepared. I say that because when we prepare our heart, we understand that the Bible is a book about God, not a book about me. We understand that the study of the Bible will required time and dedication from us. We will also understand that we don't need to buy one more book, we can start with God's word itself. Just like Ezra, we need to prepare our heart to seek the Law of the Lord (Bible), to do what it says and to teach it to others. In my case, "others" are my children. I can't give what I don't have. I need to study in order to teach the Bible. Just so I don't freak you out, I'm not advocating for mass registration in Bible School (unless y'all really really feel called to do such thing). I am staying, pay attention in Sunday School. Ask your teacher about the passages you find difficult to understand. Grab a hold of the fundamentals of our Christian faith. Easy right? You can totally do it. If you need a little uplifting today, you got it my friend. Bloom where you are planted by preparing your hand and heart. God will be faithful to you. He's more interested in your character than in your plans for the future. Let's follow His blooming plan.